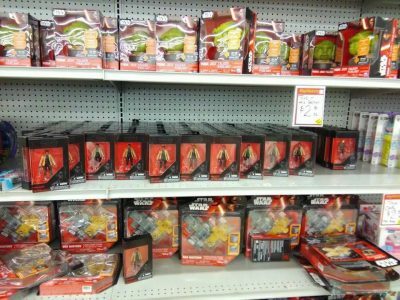 Where do action figures go after they don’t sell at 5-below and Ross? They go to Liquidator’s Discount Center in AZ. I found these the other day and feel I can safely dub Finn as the least wanted action figure (dare I say more than Zuvio?). That title is being challenged by Force Link Rose, though. 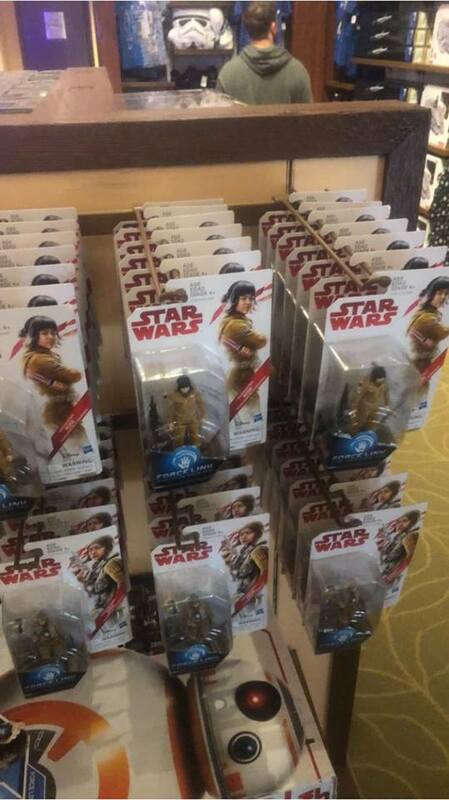 Jason D. posted a picture on Facebook of several pegs of Rose Tico for full price at Disney World. Have you ever seen anything peg-warm so hard? 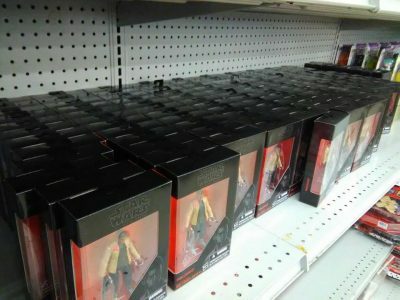 Do you have a challenger for the least wanted action figure of 2017-18? Let us know in the comments! I mean… good for customs, I guess.